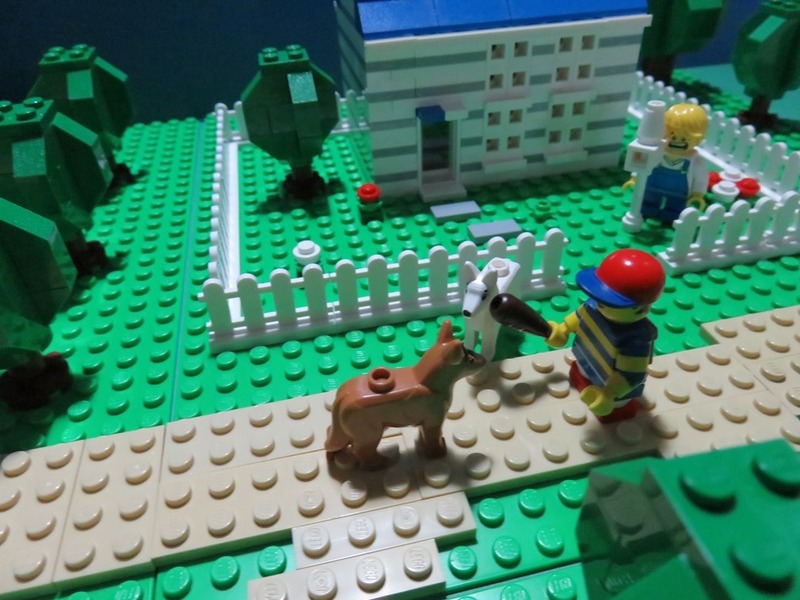 I'm Earthbound lover and Lego lover, Brickroad! This is the first time to update in March. Sorry to be late to update, but I will update once a month at least. Well, let's enjoy today's adventure together as always! "A dog that always runs away attacks me today!" "The crow that laughs spitefully on trees looks creepy." Pokey: "What are you doing Ness! Just beat that quickly!" Pokey: "Ness! Hey Ness! He, help!" 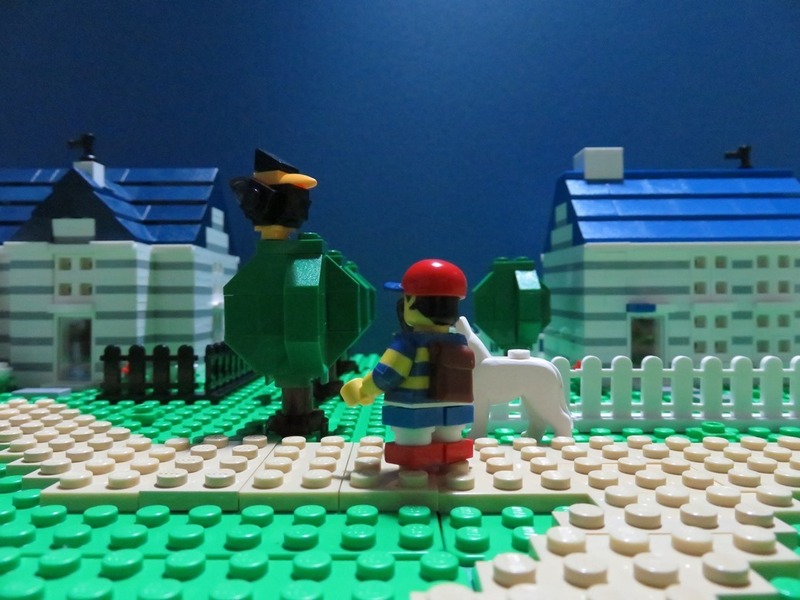 The adventure of Ness, King and Porky just begun! 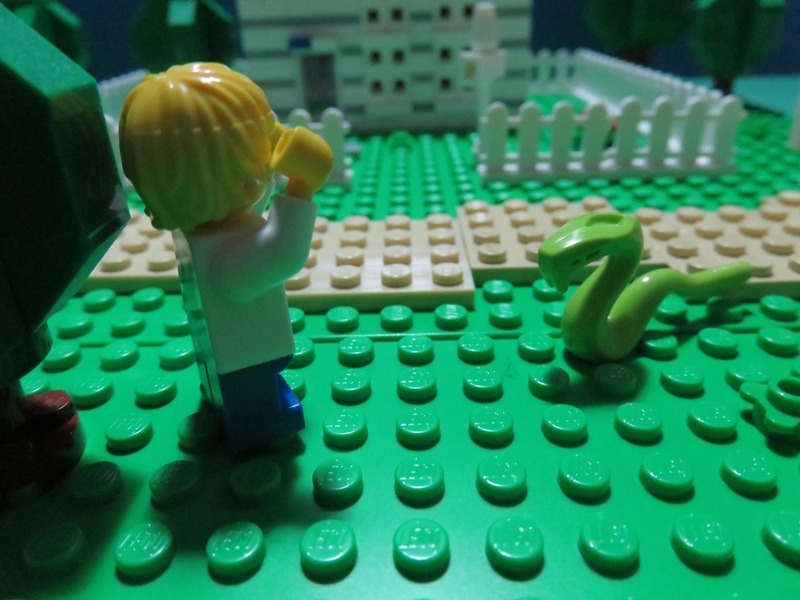 I am looking forward to seeing the next scene! 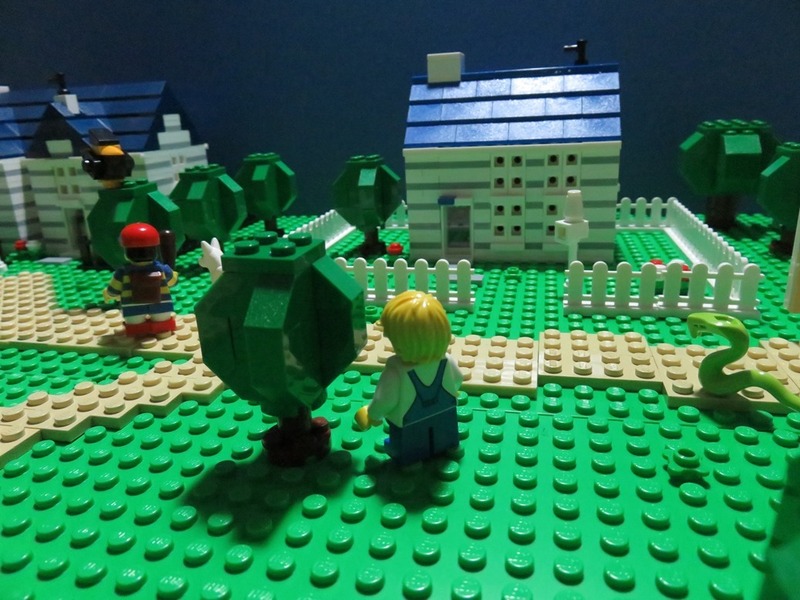 I happened to find the book of Lego in the bookstore, and was fascinated by the world of the creator module series in seconds, so I purchased Lego "Grand Emporium". 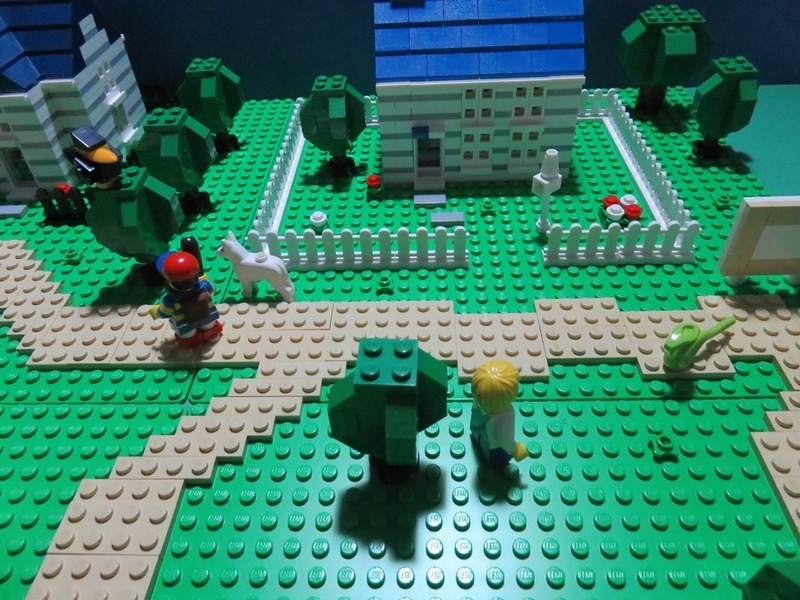 While watching the box of "Grand Emporium", I remembered the "Fourside" of Earthbound, and I thought the view of the world of Earthbound can completely synchronize with Lego and decided to create this blog. 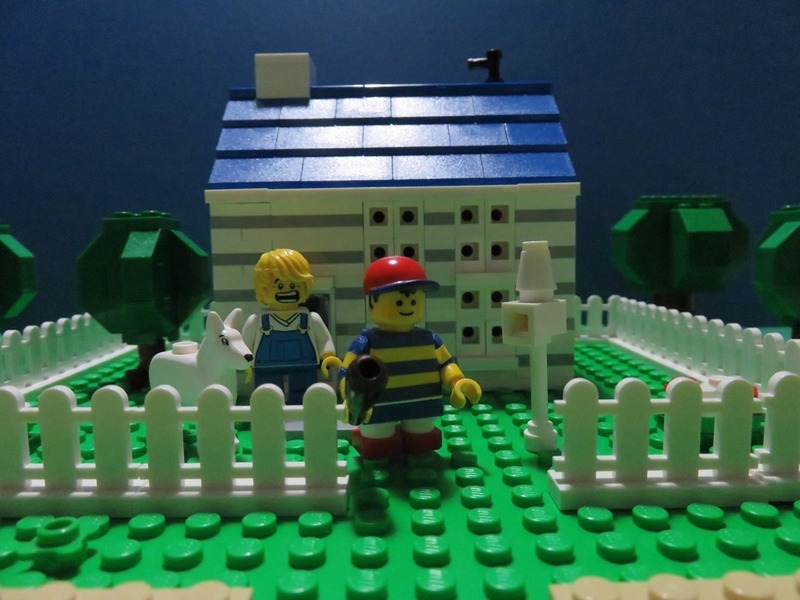 Copyright © ミスター・ブリックロードの低予算なレゴ デ マザー２　- Mr. Brickroad's Low-Budget Lego de EarthBound - All Rights Reserved.